How are modular buildings better for the environment than any other construction process? 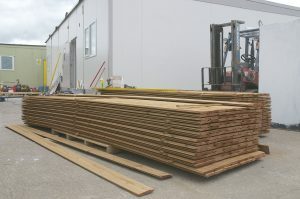 Modular Buildings are the ultimate way to conserve the environment during the construction process. 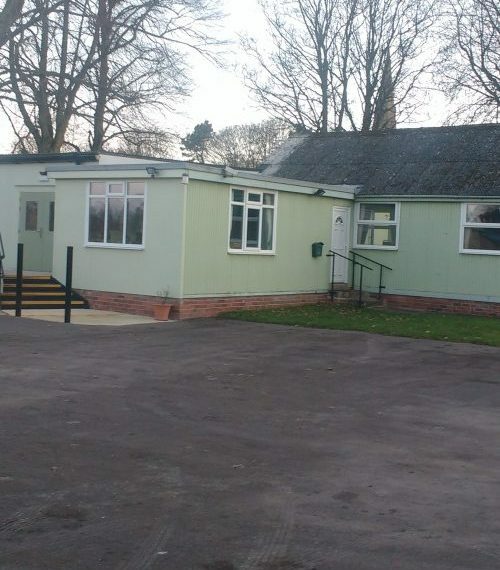 Modular Buildings, due to their standard design reduce the waste of materials significantly. With bespoke designs sometimes it can take awhile to get it right but with a standard design, this isn’t the case. 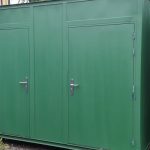 The materials modular buildings use are also better for the environment as you can recycle them which further illustrates how eco-friendly they are. 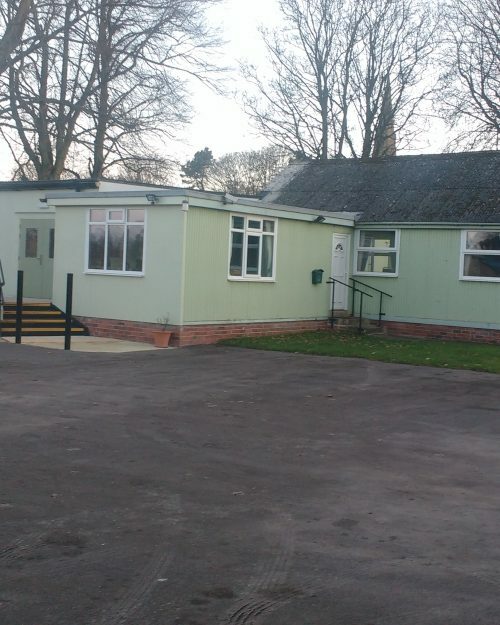 Modular Buildings are made to last and require little maintenance over a 20 year period which instantly saves materials and costs. 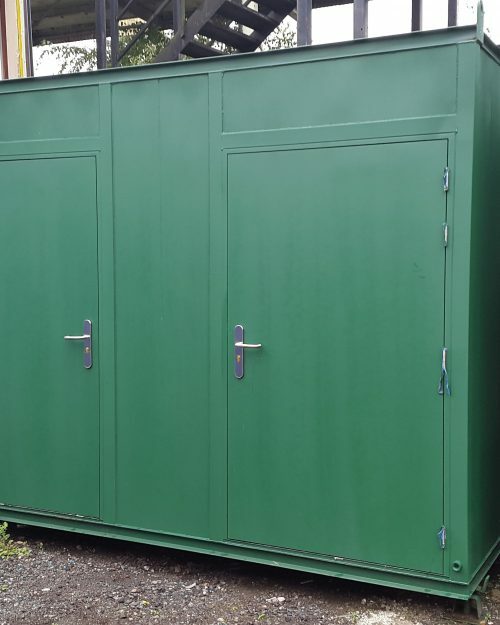 The design for Modular Buildings, in particular, modular classrooms and nursery buildings, allows for the use of insulation. Proper insulation allows modular buildings to cut back on energy bills which in turn helps to reduce the strain on fossil fuels. 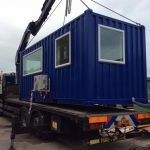 The construction of Modular Buildings takes place off-site opposed to traditional construction which takes place on-site. Off-site construction means the construction process doesn’t disturb the surrounding environment. Furthermore, being able to work off-site means weather conditions don’t affect any of the materials or building processes which could result in wasted materials. 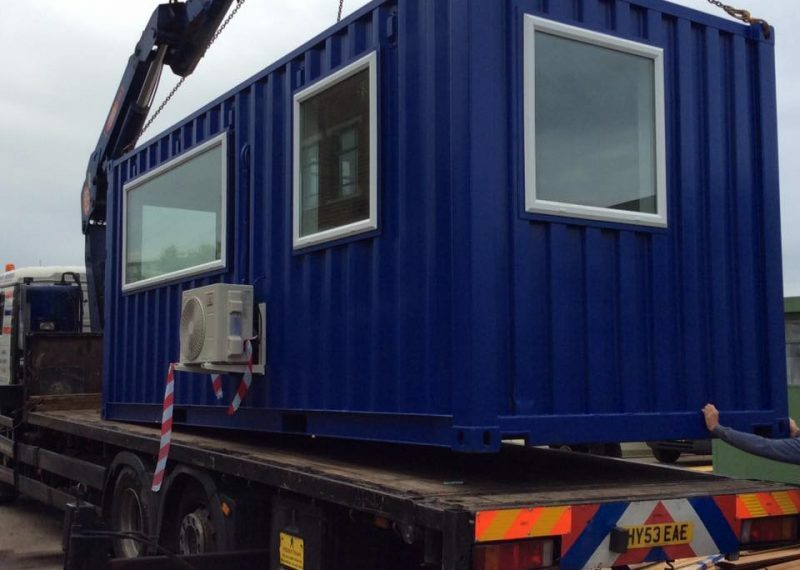 There’s no limit to the eco-friendly features you can have on a modular building. Check out below what systems you can add to improve the eco-friendly aspect of your modular building. Rainwater harvesting systems are great for collecting water. You can use the harvested water for drinking, taking a shower and flushing the toilet. Sedum roofing is perfect for reducing your carbon footprint as well as providing a new look to your roof. Photovoltaic solar roof modules allow sunlight to be converted into energy which makes the need for outside energy obsolete. Due to a Modular Building only being small it doesn’t require a lot of energy to power it. In some cases, depending on location, miniature wind turbines can be used in conjunction for when sunlight is at its lowest. Ground and air sourced heat pumps work by taking warmth from the air and ground and then boosting that through a pump. This requires stored energy to do so which is why it’s important to have solar roof modules and wind turbines. You are able to use all of these features as a collective to deliver an environmentally friendly, sustainable solution. To learn more about sustainability you can read our page about sustainability. The best part about Modular Buildings is the fact that they are portable. 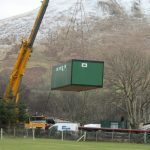 Modular Buildings are easy to transport as you can disassemble them. 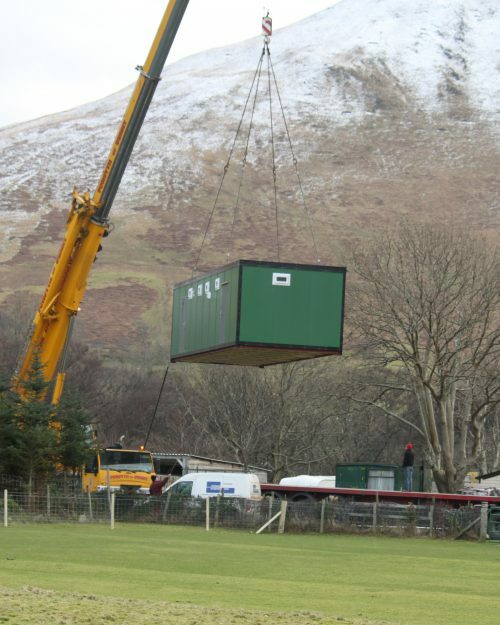 The ability to transport Modular Buildings means that there is no waste product. If you’ve enjoyed this blog why not check out more of our blogs here!